Employers, especially in small and medium-sized enterprises, can have a difficult time understanding and fulfilling their legal obligations. 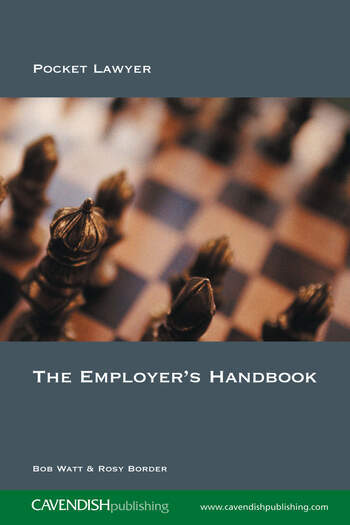 This practical guide steers you safely and sympathetically through the maze of regulations that affect employers. It offers a contract of employment which is fair to both employer and employee, explains the terms (buzzwords) which are important in this area of law, and answers some of the most frequently asked questions on the subject.